Section 1 is divided into two subsections, 1.1 and 1.2. 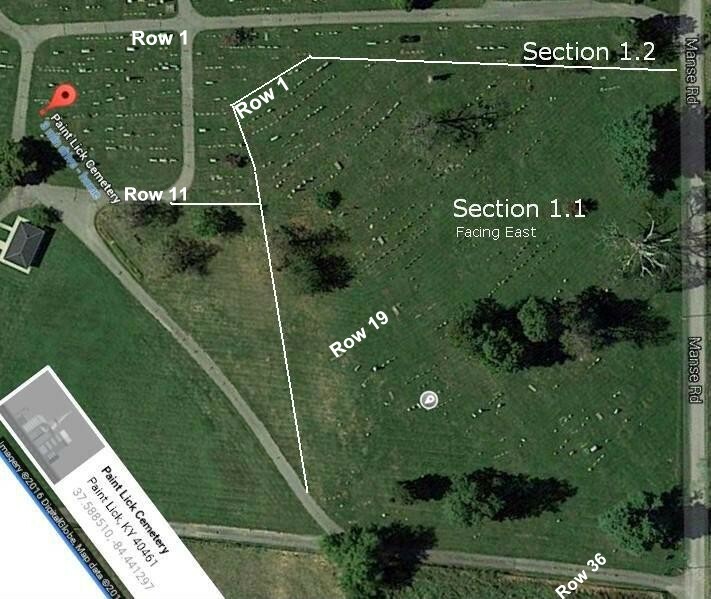 Section 1.1 is the older section that has 36 rows and is facing east. Section 1.2 is the newer section that has 11 rows lined up with the roads.